Long. Sarialan, Bursa, Turkey. Competitions. Comment: Will be replaced with better quality soon. Doma map archive. Training. PonsiMaps. 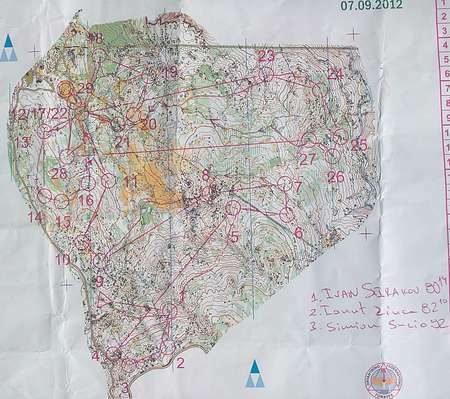 O-intervals on reduced map, ..
11th Liga Norte Urbasa - Roc..
Cave orienteering Les Mines ..
Tallin 100CP - 100 Controls ..